The library has a digital catalogue that can be accessed here. The Library remains open on all working days between 10.30 a.m. and 6.10 p.m. It remains closed on second and fourth Saturdays of every month and on all Sundays and public holidays. The CSS Library offers membership to research scholars and teachers by charging a nominal fee. 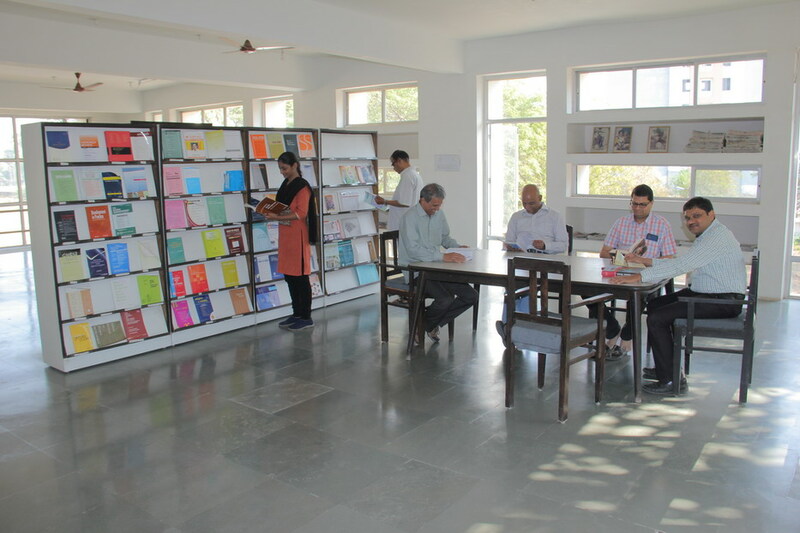 Along with more 33000 books on different subjects of social sciences and humanities, the library subscribes to more than 100 research journals in various social science disciplines as well as digital resources like indiastat and JSTOR – a digital archive of academic journals. Among other things, it also contains Population and Economic Census Reports, National Account Statistics, Statistical Abstracts and Budget Documents. The major titles in the book section are on subjects like Sociology, Political Science, History, Economics, Philosophy, Women’s studies, Health etc. Working papers, occasional papers, discussion papers etc. received from various research Institutions like the CDS, CEPT, GLI, GIDR, IEG, IIM, IRMA, ISEC, MIDS, etc. are also housed in the library. Working papers, occasional papers, discussion papers etc. received from various research Institutions like the CDS, CEPT, GLI, GIDR, IEG, IIM, IRMA, ISEC, MIDS, etc. are also housed in the library.